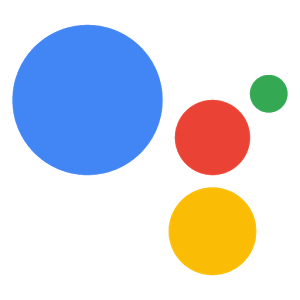 Earlier today we reported that Google was rolling out support for custom music-based alarms for Google Home, but it seems that isn't the only Assistant-based news to come from the company. In a blog post earlier today, it was also announced that the Assistant can now help you look up when TV shows will be playing. So the next time you forget what time a specific show airs, you can quickly and easily find out. I gave the feature a try myself on both my Home Mini and phone, but it doesn't appear to be live for me just yet. No schedule was included with Google's statement, and the blog post seems to imply that it should be available already, so YMMV. Based on the instructions Google provides, this new feature should be as simple to use as asking "when does [show] air next?" You can even ask it what channel it is on, just in case you've forgotten. I don't watch much in the way of TV, myself—though we've been binging Aqua Teen Hunger Force and Off the Air in my household since Chromecast support for Adult Swim hit—but I can imagine this new set of commands coming in handy for those that do.